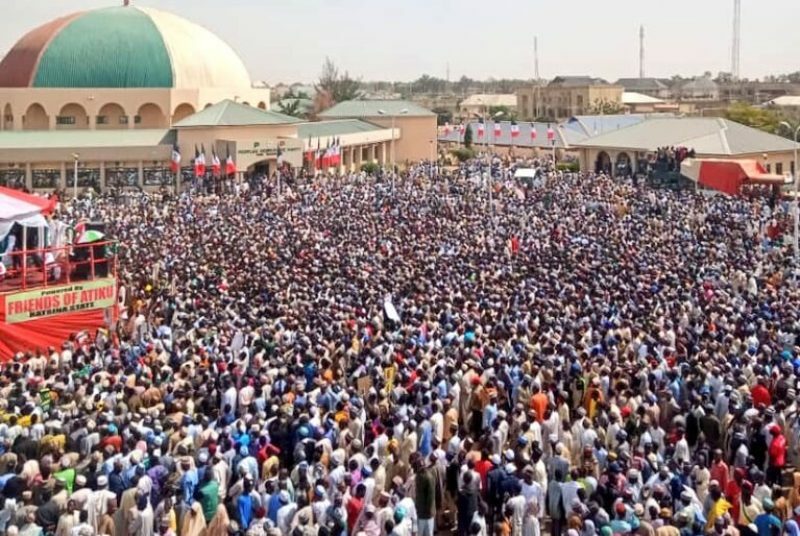 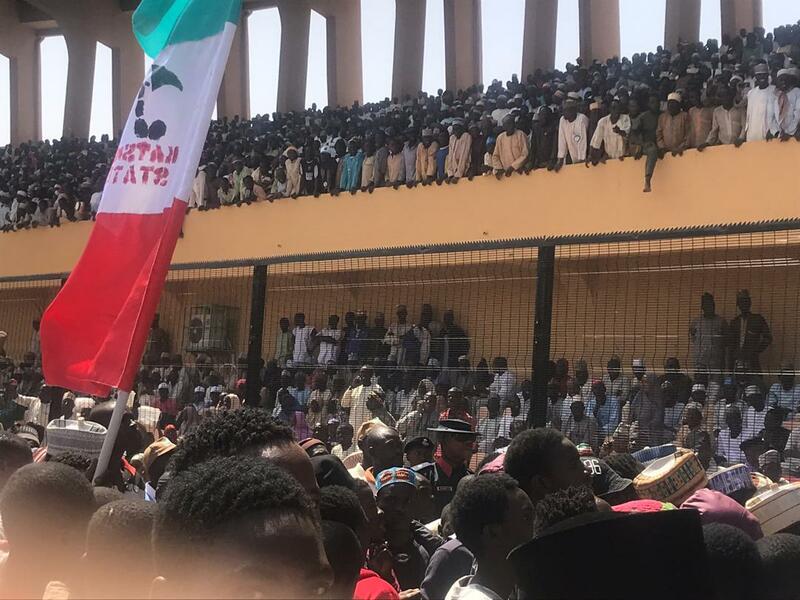 A massive crowd was witnessed on Thursday at the venue of the presidential rally of the Peoples Democratic Party (PDP) in Katsina state. 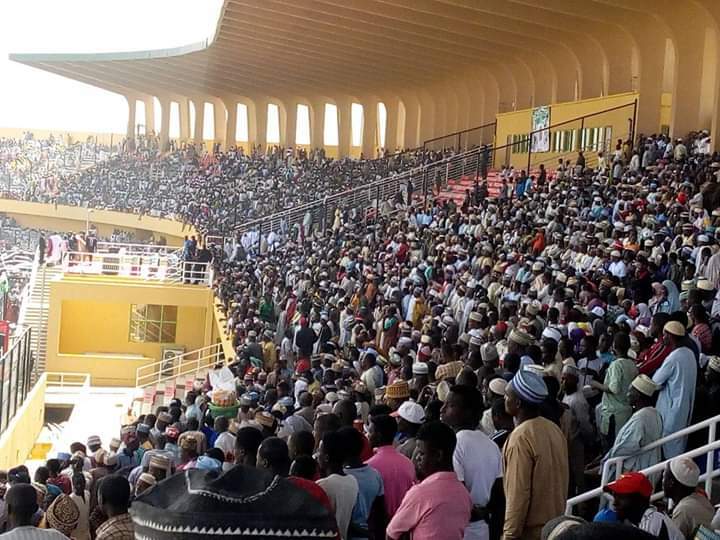 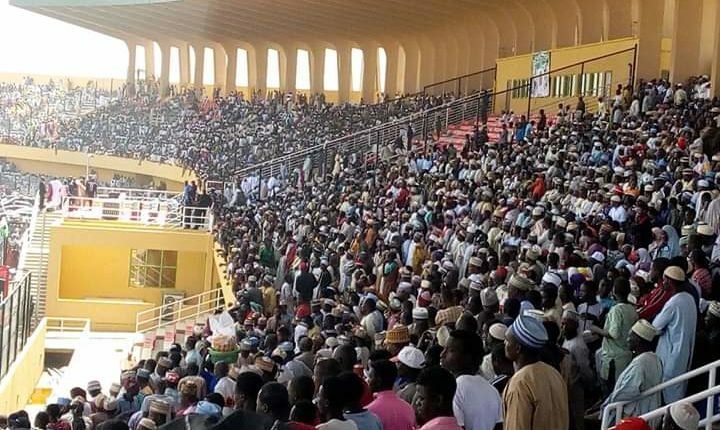 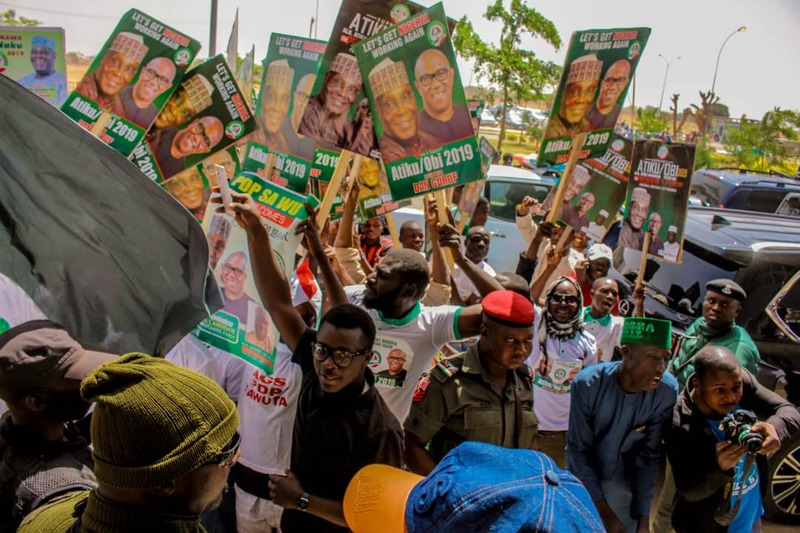 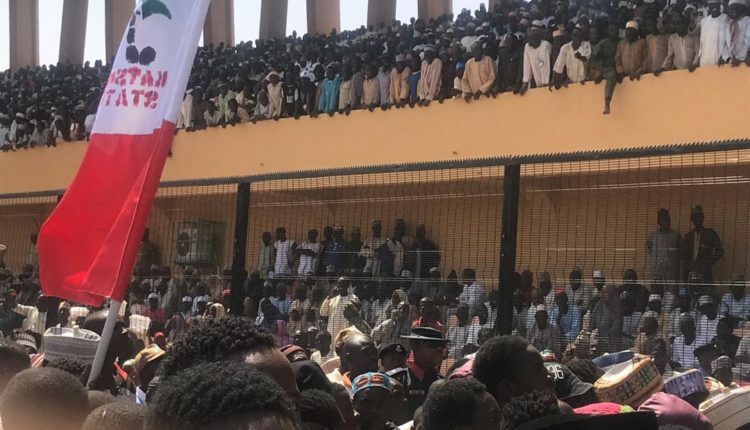 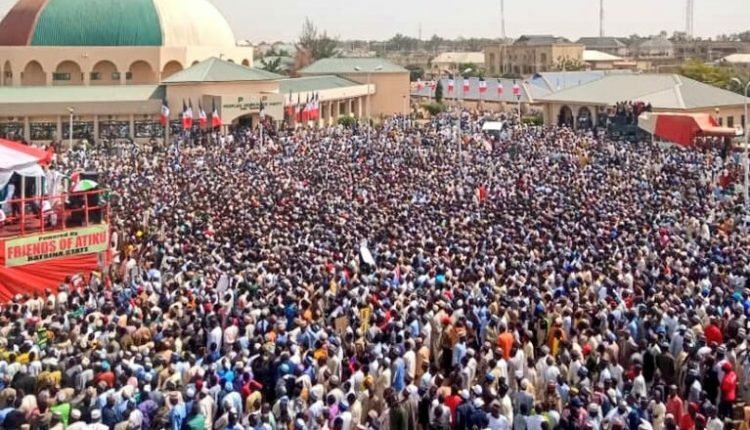 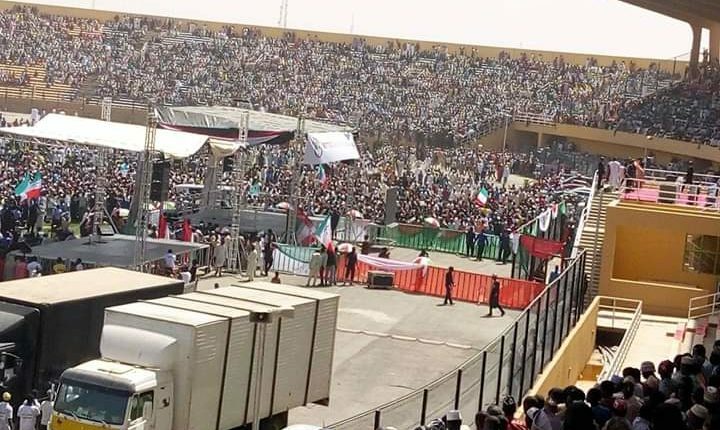 The crowd turned out in their numbers to support the presidential candidate of the PDP, Alhaji Atiku Abubakar, who led the Katsina leg of his presidential campaign to the Muhammadu Dikko Stadium in Katsina, the state capital. Atiku had before proceeding to the venue of the rally, visited the Emir of Daura’s place in Daura, Katsina State, alongside his presidential campaign team. 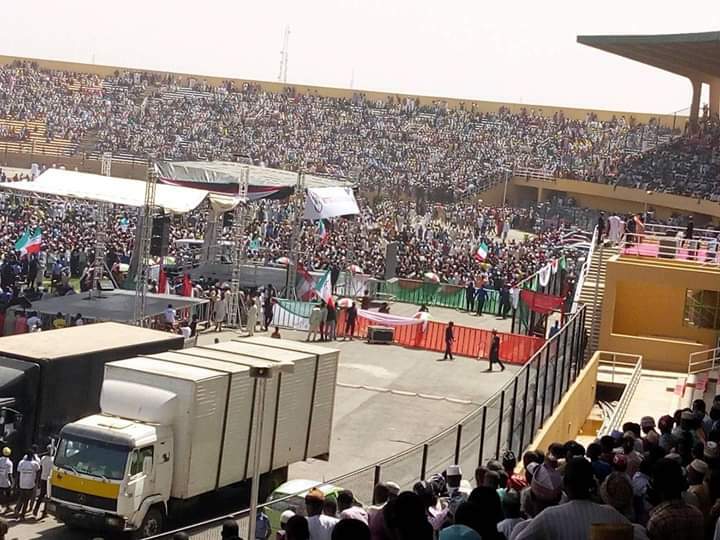 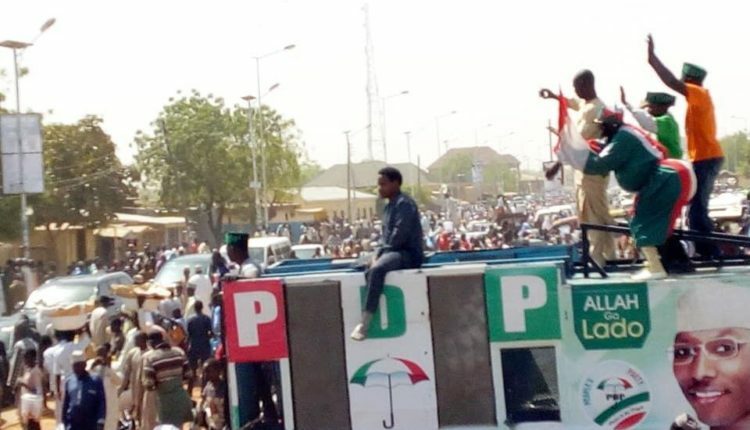 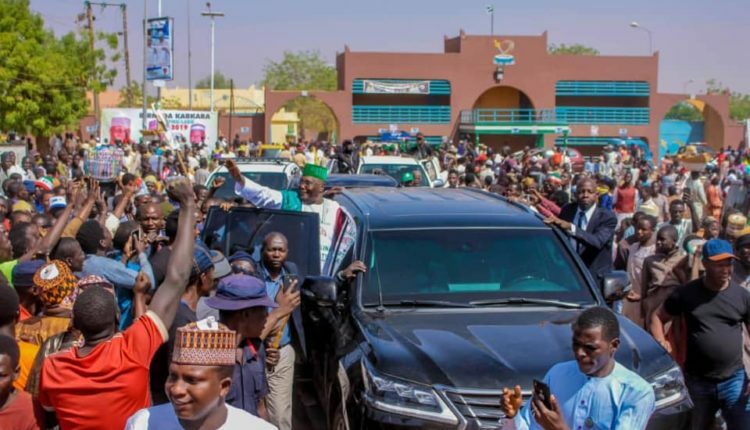 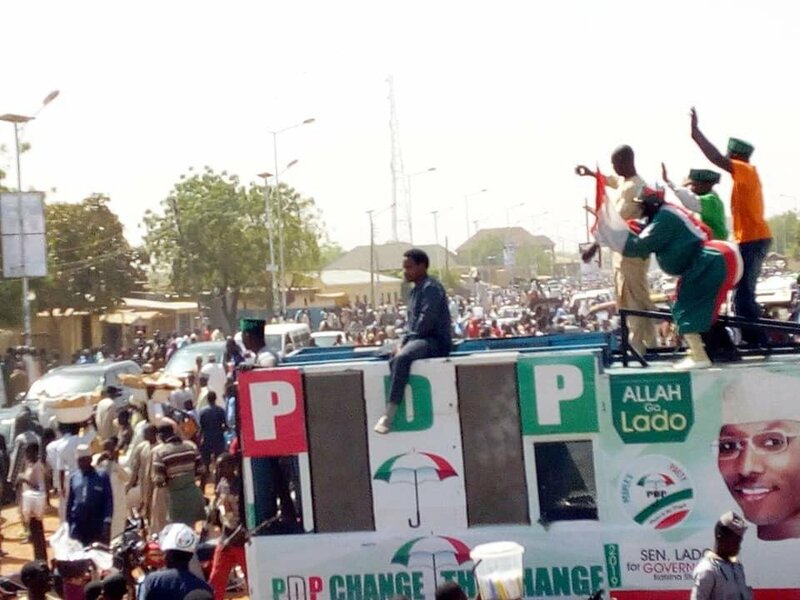 The PDP presidential candidate, who is the main challenger of President Muhammadu Buhari, is holding the Katsina rally just as President Buhari took his campaign train to the Jolly Nyame Stadium in Jalingo, Taraba state. 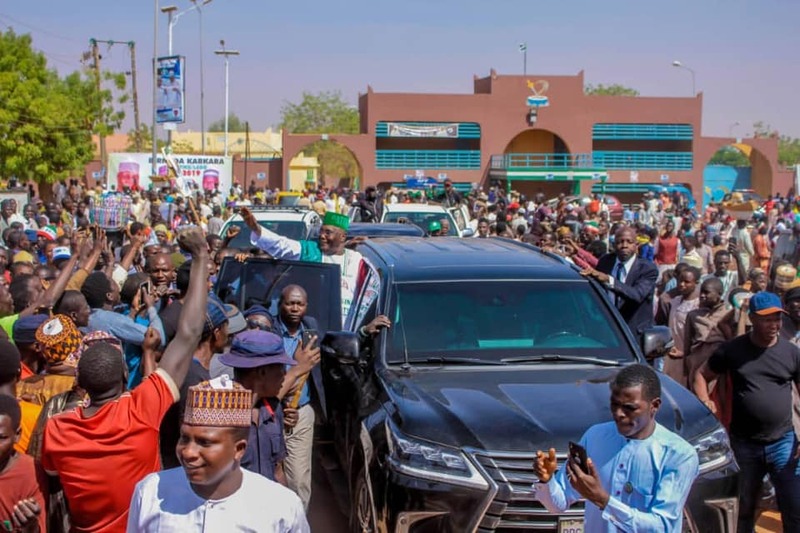 Note that Katsina is the home state of President Buhari. 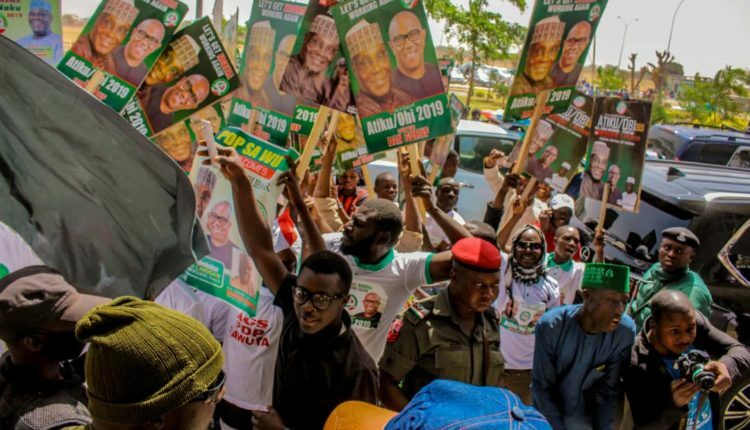 The two leading presidential candidates would slug it out on February 16 when the presidential election is expected hold.